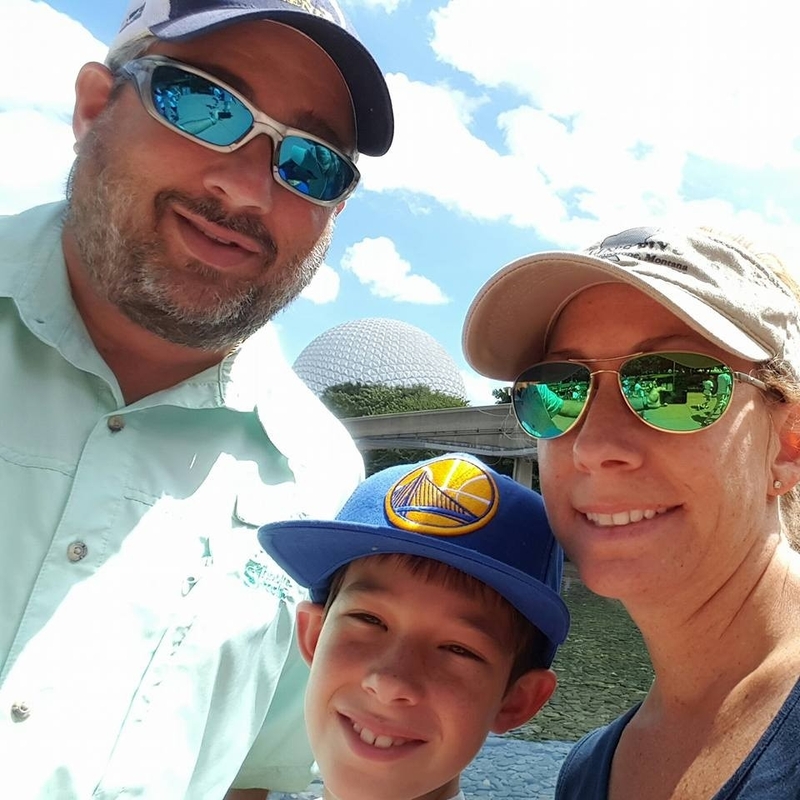 As the Development Director of the International Game Fish Association, Combast brings more than fifteen years of fundraising experience together with his passion for sport fishing. Combast oversees the membership programs of the IGFA as well as the organization's overall fundraising strategies. When he is not in the office, Combast enjoys fishing the waters near his home in South Florida with his son Jackson.